One of my favourite proverbs is Never judge by appearances, and it is often trailed by the quote For things are seldom what they seem. William Shakespeare spawned the proverb in The Merchant of Venice from his famous soliloquy All that glitters is not gold. Four hundred years later our lives are a constant race against time to acquire possessions, and we often disregard the old Bard’s advice. Appearances can be deceiving and are sometimes designed to be just that. Or is it that we just don’t see the woods for the trees, or we forget that beauty is skin deep? There is a certain element of arrogance in making impulsive decisions when judging by appearances. It is an error that can cost us dearly; whether it is a decision to buy a home simply because it offers a shiny new kitchen or a car because it has a leatherette steering wheel and a bluetooth connection. Perhaps the real truth is that over the generations mankind did learn from the Bard. But did we only learn to present ourselves and our possessions with a false external covering and to hide the truth? And did we learn too that first impressions are what really count? Making decisions about anything is based on evaluation of information. You need to look at all the angles and not just the superficial ones. The same is true too for snap decisions about people you meet simply because of the clothes they wear. 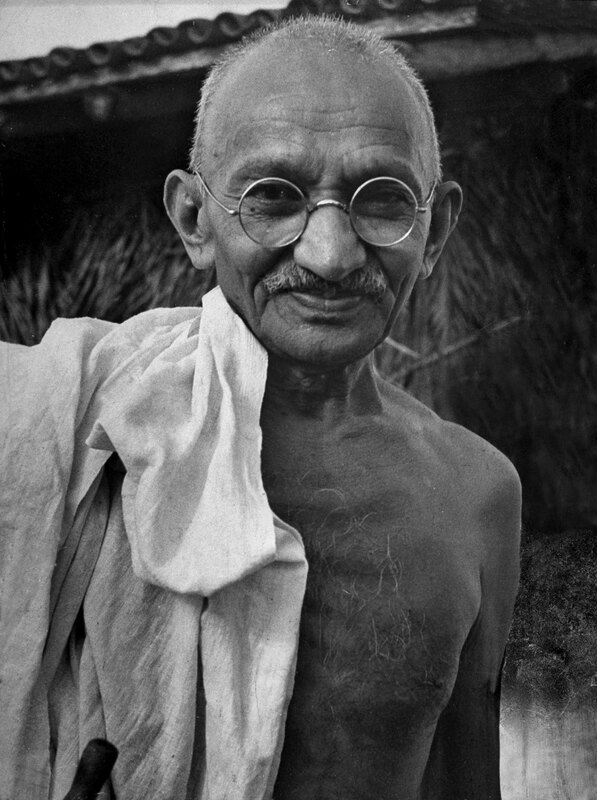 Remember Mahatma Gandhi? There is an interesting methodology for reaching decisions called ‘triangulation’. It is all about using multiple sources of information including the facts, your own perception, and advice from others who can add to the weight of an argument before you make a final decision. In real estate transactions if you are buying property you need to keep your wits about you and remember Will Shakespeare. Trust your instinct by all means, but don’t rush into a decision that could cost you a lot of money down the track. And lastly, engage a Buyers’ Advocate to advise you independently in your own best interest. They will give you unbiased advice that will help you make a rational and well founded decision.